All Dublin homes currently listed for sale in Dublin as of 04/19/2019 are shown below. You can change the search criteria at any time by pressing the 'Change Search' button below. 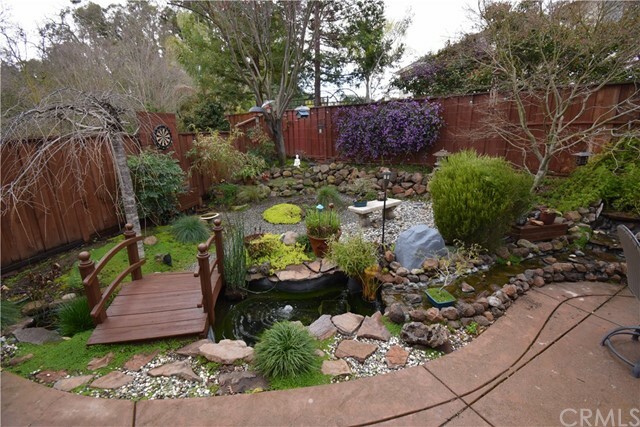 "Located in the highly desirable Tassajara Creek community of East Dublin this gorgeous 5 bedroom 3 bath home is a luxurious, peaceful retreat for relaxing and recharging. From the Zen garden and inviting patios to the spacious open floorplan it has something for everyone. A local walking trail and incredible parks, restaurants and shopping, it s all here. With 4 bedrooms upstairs and a bedroom / bath suite downstairs it s designed to meet every lifestyle and need. F"